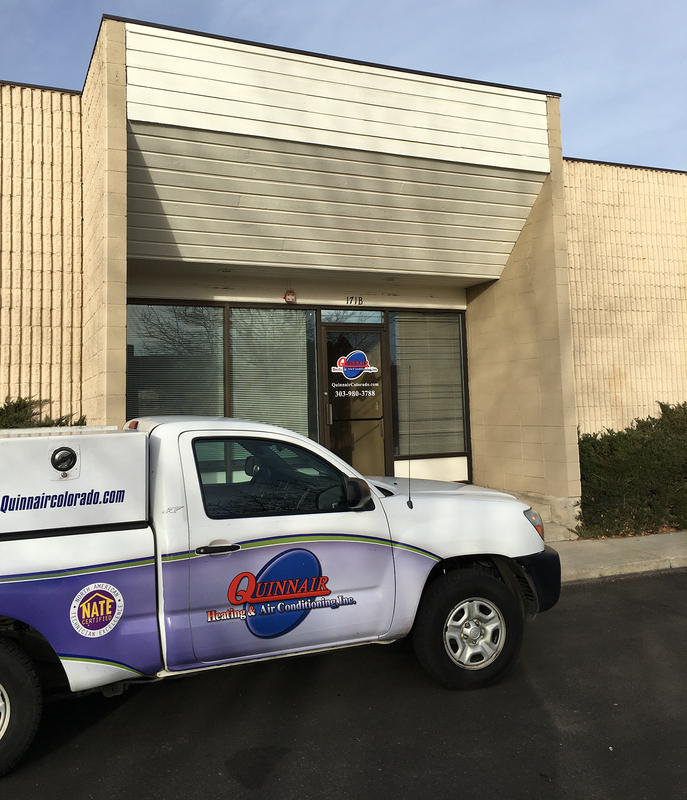 HVAC | Quinnair Heating & Air Conditioning Inc.
Quinnair has strategically been in the area of Lakewood, CO since 2005 offering HVAC repair and installation services. We know that there are times when it is necessary to turn on the heater to keep our families comfortable and safe during those cold winters, and there is nothing as upsetting as to find out at the last minute that something has gone wrong. No heat is coming out of the vents, or the thermostat doesn't work. The same situation can happen for air conditioners malfunctioning during summertime. Quinnair offers a variety of services covering the different types of needs a household may have. Our experienced technicians know how to fix every problem you may be having with your HVAC whether it is summer or winter. For the client that seeks a well-done job and a great deal, we offer free estimates and evaluations of the problem. 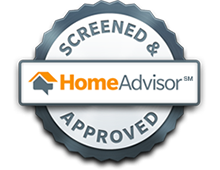 Allow Quinair to be your HVAC repair company that can guarantee and assess any job. Call us today for more information, or you can visit our website for more details on how you can obtain a free quote from us. Don't run the risk of sleeping through a cold night. Call today! Many issues can be solved when we bring in HVAC to our indoor space; problems like mold are solved by having the right air circulation applied to your home's interior, and allergies are brought down to the minimum. For correct installation of your new HVAC set up, you need experienced technicians at your service. Call Quinnair to schedule an appointment to have us do an assessment of the job at hand. We know it is necessary to have the right equipment and the highest quality parts to perform an excellent installation. 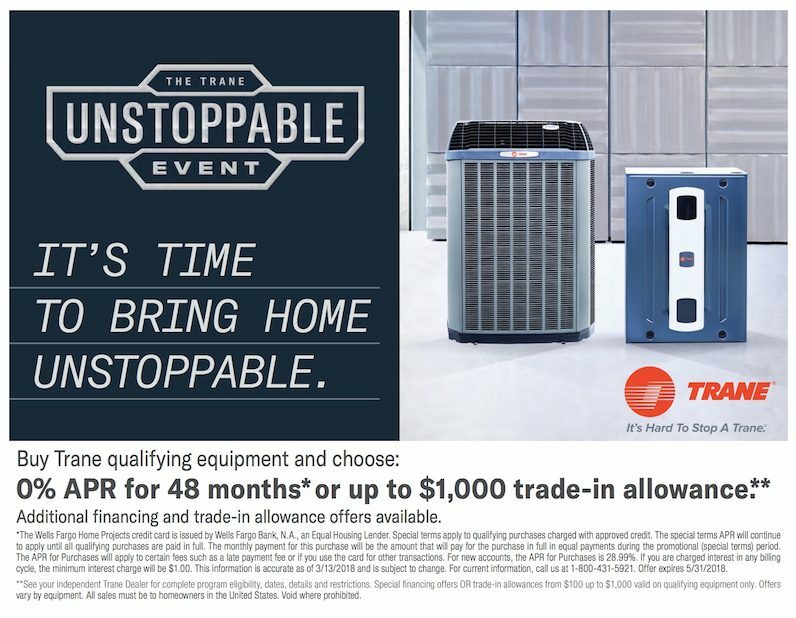 We are in Lakewood, CO ready to serve you and walk with you on the journey to comfort safety, and the satisfaction to have the best HVAC system installed. It is proper to assume we all want safe, clean air in our homes and one way to achieve this is by having the adequate HVAC installed in your home. Don't wait another minute, call today or visit our website for more information and request a free quote, Call now! Our HVAC service shop has been around since 2005, and through the years we have become a well-known service company in the area of Lakewood, CO. Error and trial have given us the upper hand in the field of HVAC repair, maintenance, and installation. 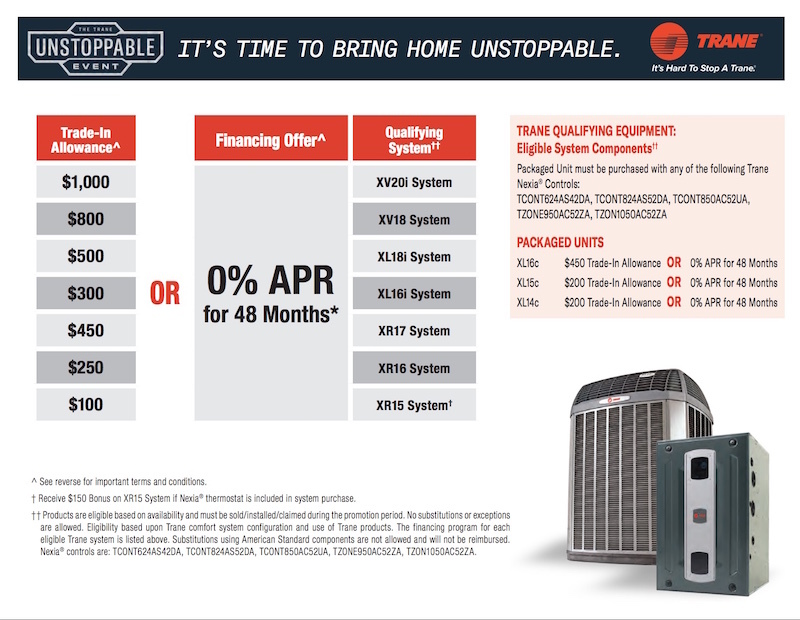 Quinnair has created great relationships with well-established companies that supply high-quality replacement parts for your HVAC. On top of all that we guarantee our work and offer a free estimate of the job at hand. We can say that we are an excellent HVAC service and repair shop. There are virtually no competitors that can top the experienced staff we offer to you for your satisfaction. Look us up on the web and decide for yourself. We provide necessary heating and air conditioning systems all the way up to state of the art systems. Technology has significantly contributed to our client's satisfaction during summer months and cold winter ones. Visit our website for more information. You can email us or give us a call to set an appointment to determine the HVAC needs for your home. Call today! Our expert staff is on standby eager to help you or walk you through your HVAC problems. Our expertise gives us the confidence to bring functionality back into place for your HVAC, whether for replacement or straightforward repairs. Quinnair has been in the area of Lakewood, CO for over 12 years offering a great deal to its surrounding communities. We provide state of the art systems, conventional swamp coolers, and heaters. We specialize in residential and light commercial installations and repairs. We know that quality is necessary when it comes to HVAC products and repairs, so we deal with the best distributors in the industry to ensure your satisfaction. We are the best, and like the best, we offer free estimates and evaluations. Call us today, don't hesitate. Visit our website for more information and contact us for a free quote. Keep the quality of your indoor air flow at its best. Call us today!